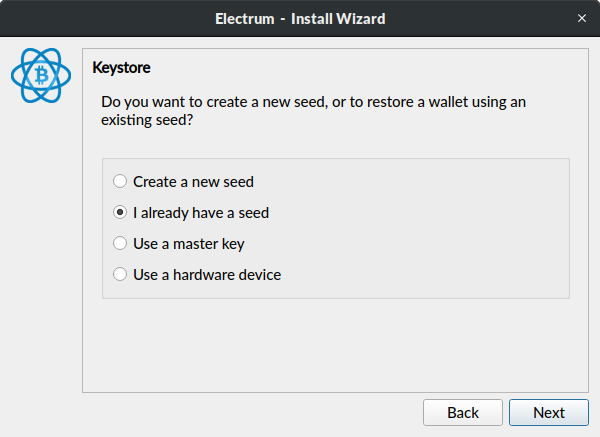 Electrum is a powerful open-source Bitcoin wallet with a plethora of features that allow you to get the most out of your Bitcoin. 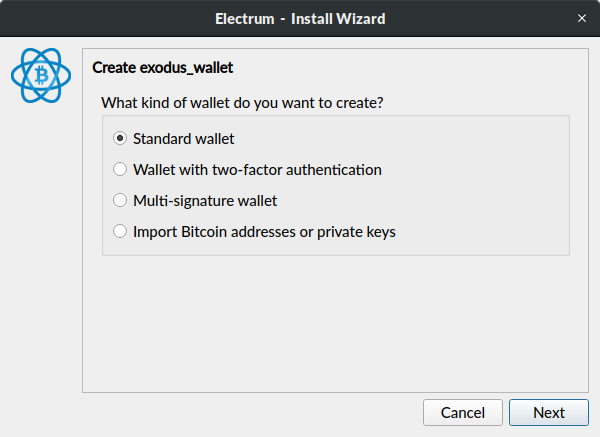 In this article, you'll learn how to get access to your Exodus BTC funds using Electrum. 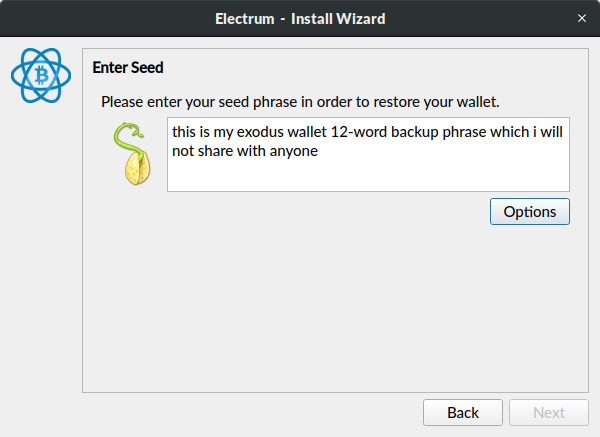 Get your 12-word phrase handy (you know, the one which was created when you made your Exodus backup), and make sure your Exodus is closed. 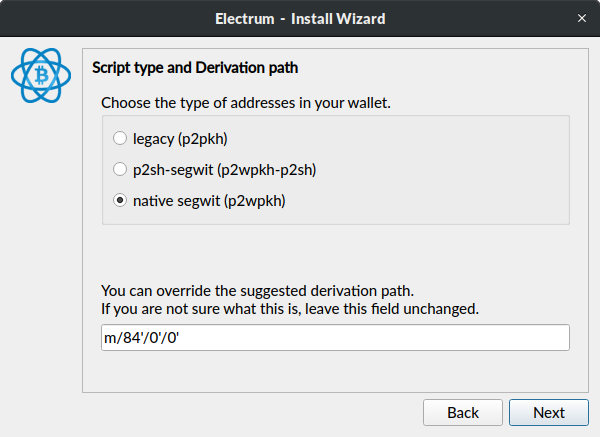 If you want to access funds held on your SegWit bech32 addresses, select "native segwit (p2wpkh)" under Script type and Derivation path and click Next. 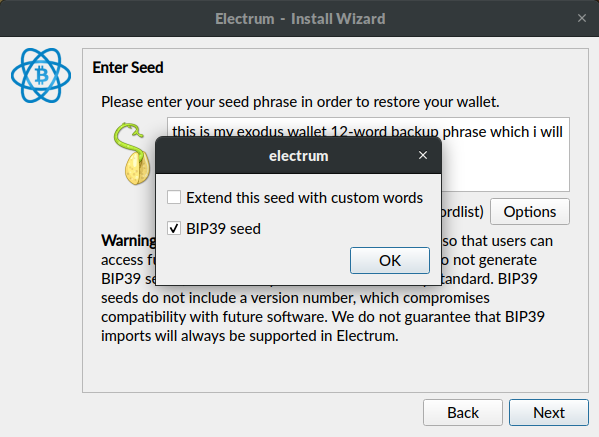 If you use both types of addresses, you can create another wallet by going through this guide one more time and selecting the other Scrypt type and Derivation path down the road. 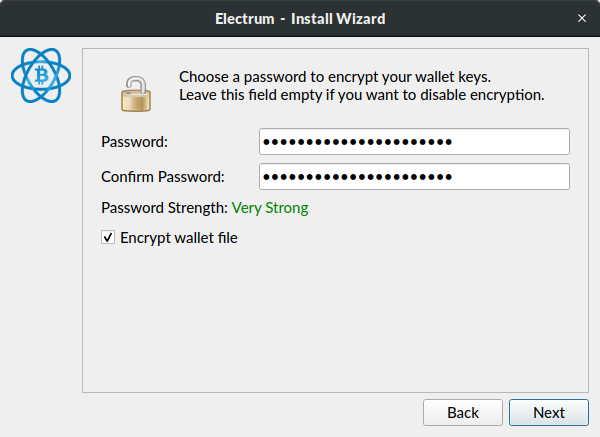 How do I view my private keys? How do I open the Developer menu? 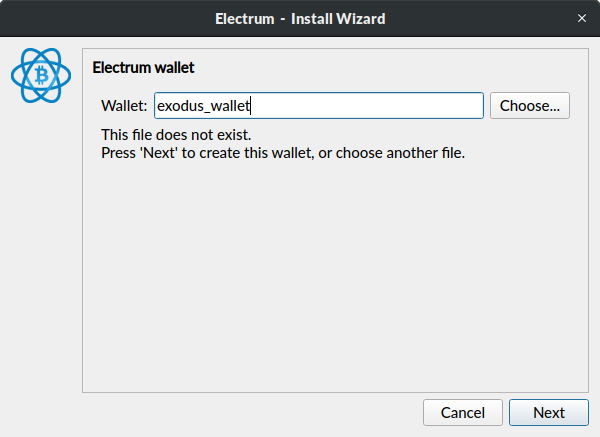 How do I move my assets out and leave Exodus?